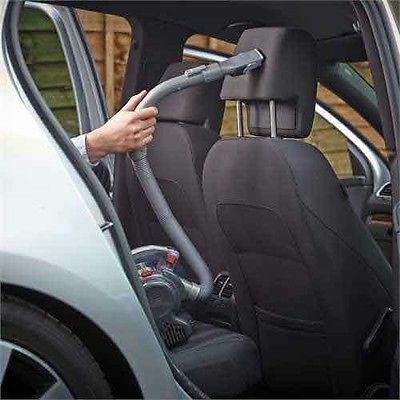 The Black and Decker Flexi Car Autovac has been designed to help you reach those awkward areas of the car that are so hard to clean. 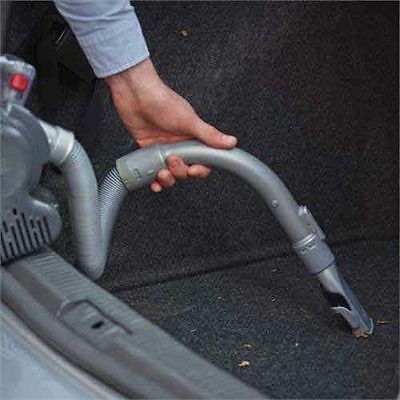 The 4ft flexi hose and extendable crevice tool lets you reach tight gaps and the cyclonic action spins debris away from the filter to maintain suction. 5m cable for versatile use. 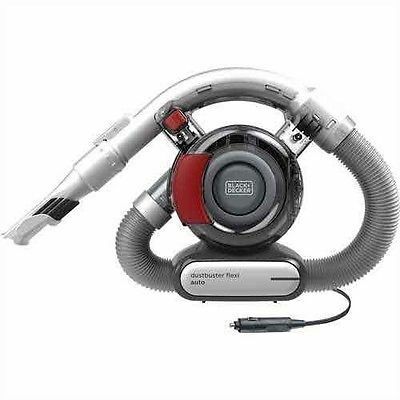 Features an easy clean filter. Operates via 12V in-car socket. 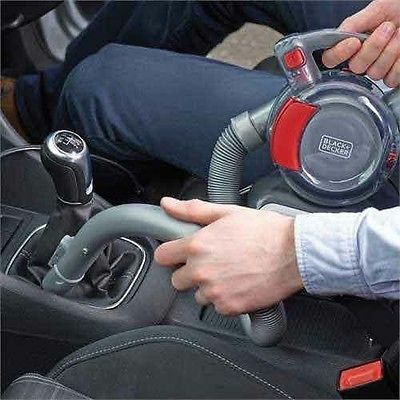 Crevice tool, upholstery brush and intricate nozzle included.